Community and Affinity | Your Gift. Your Country Scholar. Your Pride. Your Gift. Your Country Scholar. Your Pride. The USC Country Scholarship Funds were established to support international students attending USC for their undergraduate studies. 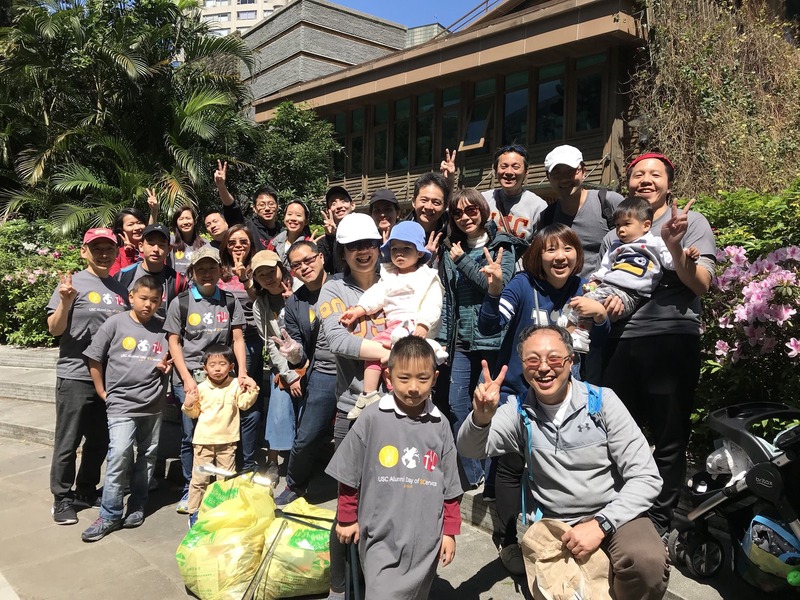 Through the assistance and generosity of our alumni and friends from around the world, we are able to help an increasing number of international students attend USC, experience a truly world-class and global academic institution, and graduate with a degree that will only increase in value! Your gift will help us make an award to an exceptional student from your region, who will be designated as your Country Scholar. Country scholarship funds are available for Brazil, China, Hong Kong, India, Korea, Mexico, Taiwan and the United Kingdom. A USC education is a life-changing experience, providing students with a launch pad for their careers and professional development, for engaging with their communities around the world, and for living full and rewarding lives. 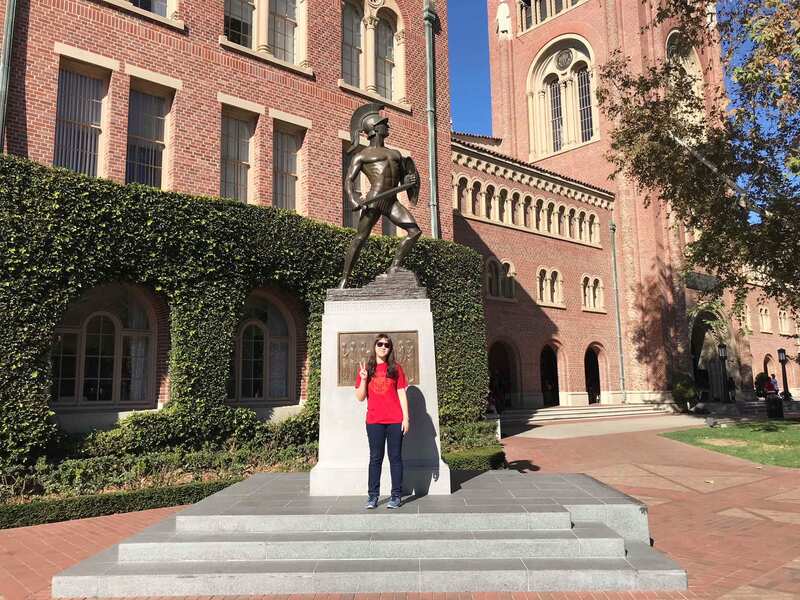 USC has worked hard to attract the most promising students from around the world. But we must do more. And indeed, USC’s ability to recruit and retain the best and brightest international students is directly linked to our ability to offer these students a highly competitive financial support package. 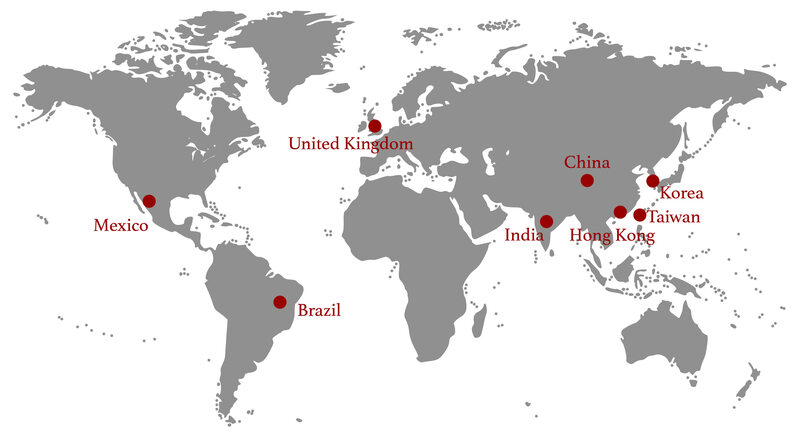 To learn about engagement opportunities in one of our listed regions, contact our International Office Directors here. Thank you for your support and Fight On!